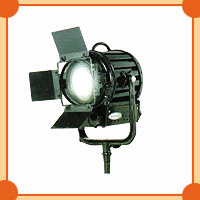 We are a well known manufacturer of a range of lighting support systems like Indoor Shooting Light, Outdoor Shooting Light, Camera LightSystem and Studio Light System that can be availed in the following sub categories. We are looking for inquiries from South India region including Andhra Pradesh, Karnataka, Kerala and Tamil Nadu and cities like Bangalore, Chennai and Hyderabad. Our range of Spotlights are light weight, safe, compact, user-friendly and long lasting. Our range of camera lights are available at industry leading price and are available in different specification. We are offering to our clients high quality of Film Studio Lights that are easily portable, emits less heat and low power consumption. 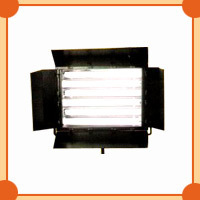 We are offering to our clients Video Lights that are light in weight, emits very less heat and cost effective. We are engaged in manufacturing Indoor Shooting Light with the aim of providing cost effective products to our innumerable customers. 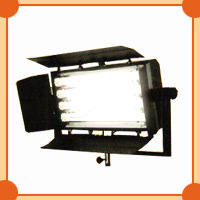 With our expertise in this domain, we are able to offer a superior quality range of Outdoor Shooting Light. 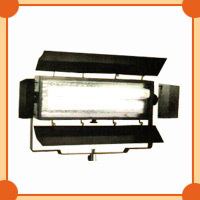 These lights are available in different sizes & shapes to meet the variegated demands of the clients. 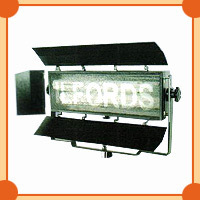 The lights offered by us are manufactured using aluminum metal. Moreover, we test these lights on various parameters at our well equipped quality control unit. Looking for Shooting Lights ?